Who doesn’t sometimes dream of an indulgent island getaway? There’s something quintessentially romantic about the isolation and unspoilt beauty of a tropical island. Our trusted travel partners If Only…. specialise in luxury Indian Ocean island escapes to Mauritius, the Maldives and the Seychelles. As well as perfect white beaches and crystal-clear warm water, these islands are home to some of the world’s best 5-star luxury resorts. Mark Twain once wrote that ‘Mauritius was made first and then heaven, heaven being copied after Mauritius’. Much more than just beaches, Mauritius is a veritable Eden. 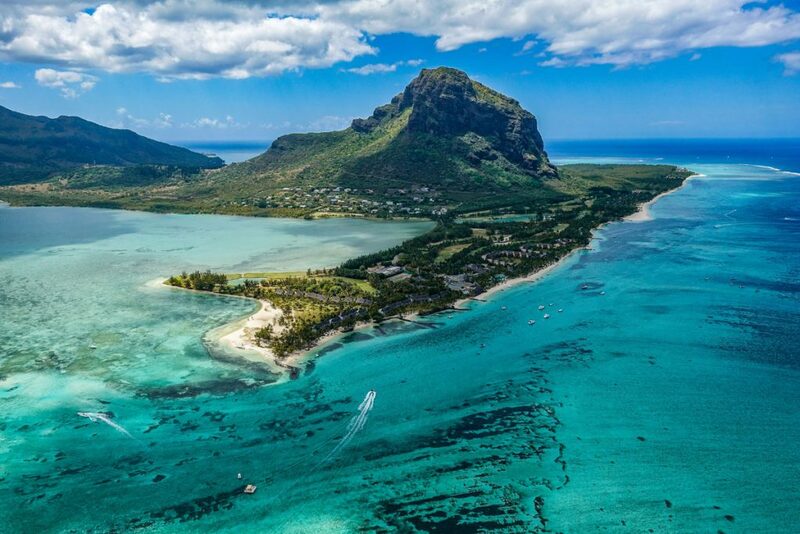 Unlike the Maldives islands, which sit just above sea level, Mauritius has considerable elevation. Three main volcanic mountain ranges provide numerous hiking trails and eco-adventures in the rainforest. And looking down on the coral reef -the world’s third largest – from up above is simply magical. 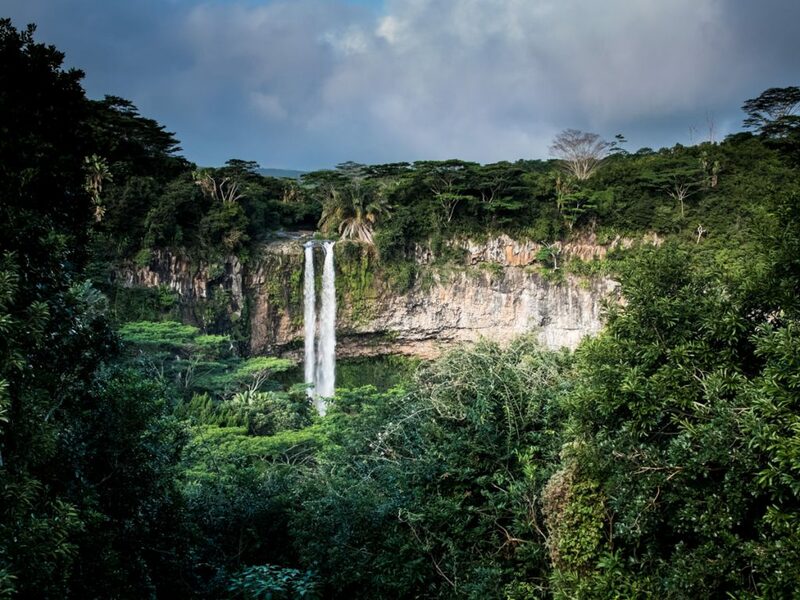 One of Mauritius’ most popular natural wonders is the Charamel Waterfall, a stunning single drop fall that plunges 100 metres into a deep ravine. Mauritius has achieved the multi-cultural harmony that most nations only dream of. The country is a vibrant mix of Indian, African, Chinese and French heritage. Colonial mansions sit comfortably alongside Hindu temples and mosques in the capital city of Port Louis. Enjoy Creole cuisine and excellent shopping at the Caudan Waterfront. 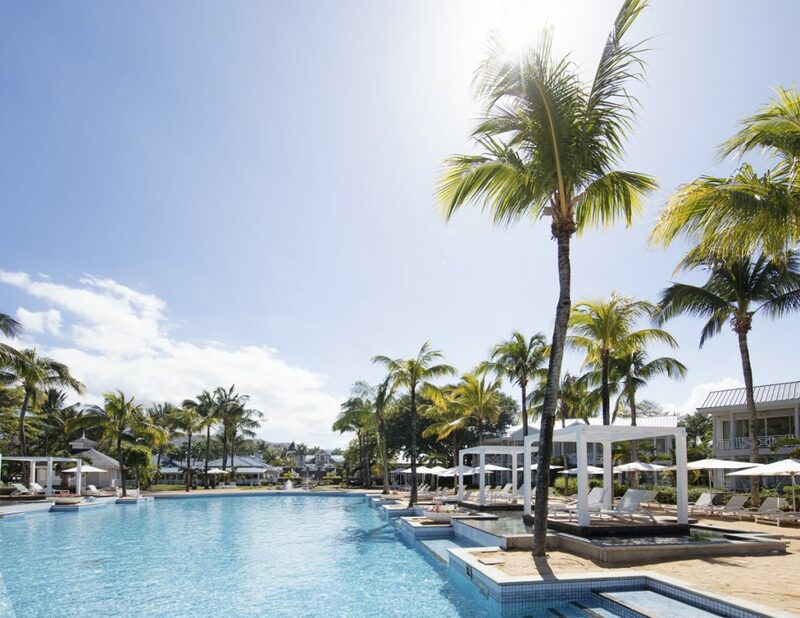 Where to stay in Mauritius? 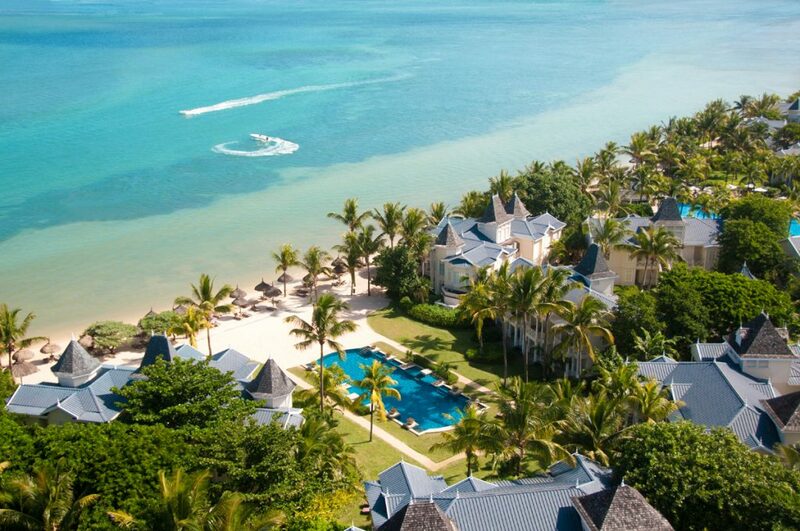 Heritage Le Telfair Golf & Wellness Resort is one of the few authentic French colonial hotels on the island. This stunning hotel is named after Charles Telfair, the 19th Century Irish doctor and botanist. Telfair put his adopted home of Mauritius on the map as a key location to observe the world’s biodiversity. The enchanting original sugar plantation house – dating back to 1765 – has been beautifully restored, and now houses the Heritage Le Chateau restaurant on the property, as well as Le Telfair’s Presidential Suite. The generous modern suites also feature white plantation-style architecture and have floor-to-ceiling French windows, private porches and balconies. One of the main attractions of Le Telfair is the 18-hole championship golf course. Voted best in the Indian Ocean at the World Golf Awards 5 years in a row, you can enjoy unlimited green fees during your stay. The Seychelles are an archipelago of 115 islands in the Indian Ocean, off the coast of East Africa. Its dazzling beaches are the main attraction. Huge, granite boulders along the crystal blue waters’ edge dwarf the coconut palms, giving the landscape a prehistoric, almost cartoonish, appeal. The Seychelles archipelago is one of the best places in the world for diving and snorkelling. There is incredibly rich biodiversity both in the reef an on land, and walking through the jungle interior is like stepping into a Henri Rousseau painting. 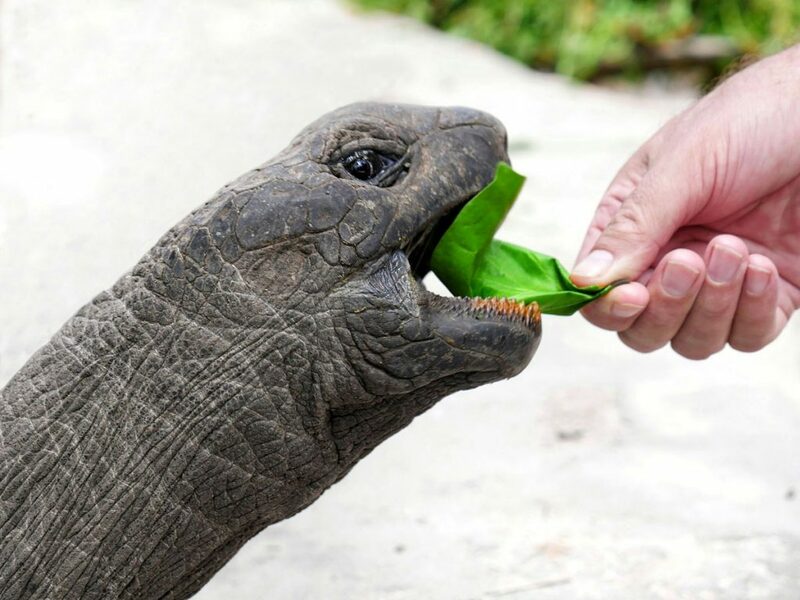 See the rare giant Aldabra tortoise, black parrots and the extraordinary Coco de Mer seed. Weighing up to 40kg, this voluptuous nut is the symbol of Seychelles and native to just 2 of the islands. Where to stay in The Seychelles? The Kempinski Seychelles Resort is located in the secluded Baie Lazare on the peaceful south side of Mahe island. 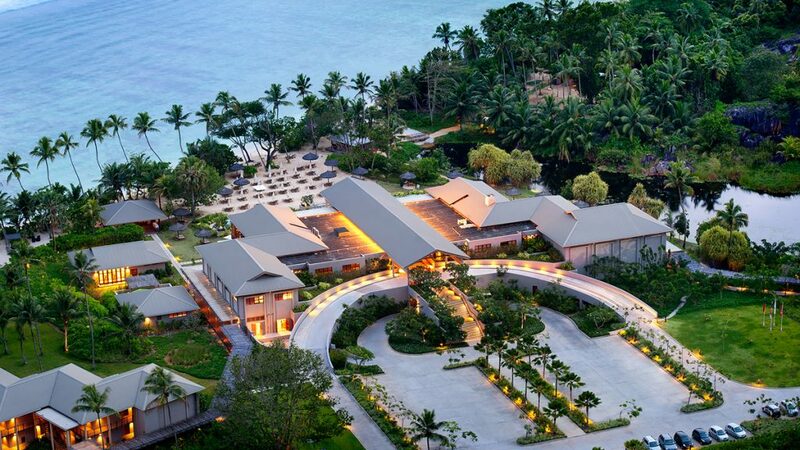 This indulgent luxury island retreat is ideally located for excursions around Mahe and the surrounding islands. The beach is safe and perfect for families as there is no current – a large reef around 200 metres offshore protects the bay. 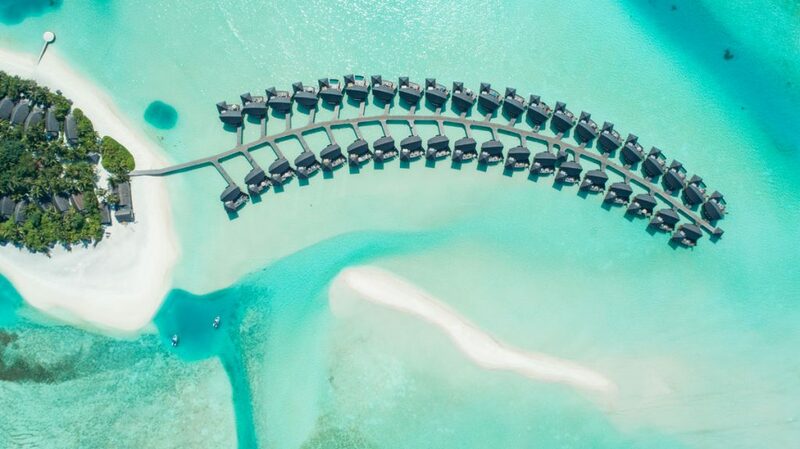 There’s more ocean than land in the Maldives, a chain of tiny islands and coral atolls far out in the Indian Ocean. ‘Maldives’ means ‘garland of islands’ in Sanskrit, and indeed the archipelago hangs down almost like an earring south of Sri Lanka. 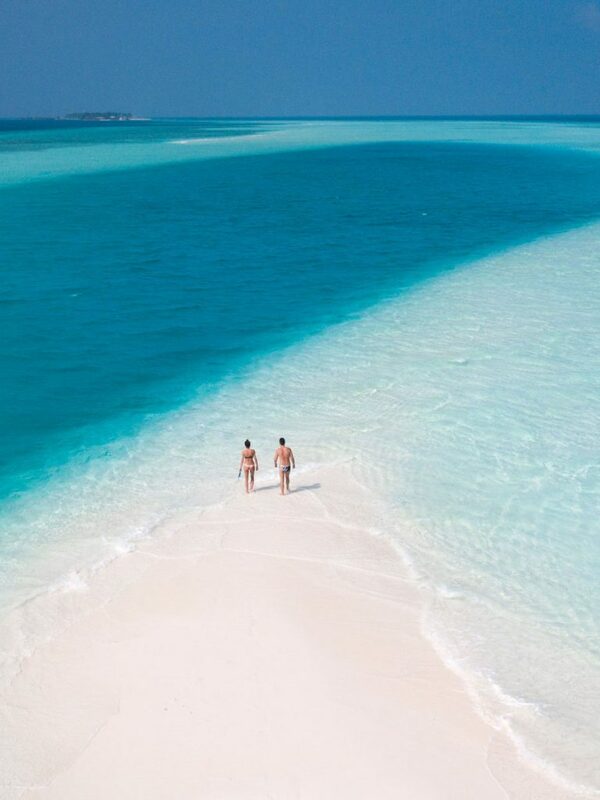 There are in fact over 1000 islands in the Maldives, and only 200 are inhabited. Over-water accommodation is the speciality here, and each high-end resort is its own private island. It’s worth bearing in mind that this does mean you’ll be quite isolated, so if you’re looking for cultural variety, excursions and contact with locals, the Maldives might not be for you. Every second in the oceanic paradise is a pinch-me moment. 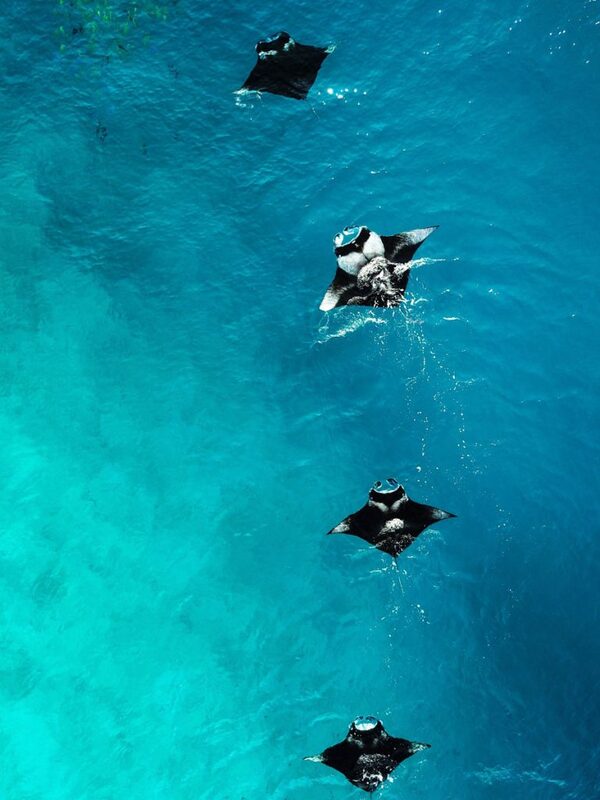 The Maldives is one of the best spots in the world to see whale sharks, giant manta rays and hammerheads, as well as the usual gentle sea turtles and colourful coral fish. Anantara Dhigu is located on one of the larger islands in the Maldives, which has a lush interior as well as dazzling white beaches. Each suite has awe-inspiring uninterrupted views of the Indian Ocean. One of the key benefits is that you can zip to the hotel from the airport by speed boat in just 35 minutes. So while everyone else waits hours for their seaplane, you’re already sipping cocktails on your private porch. 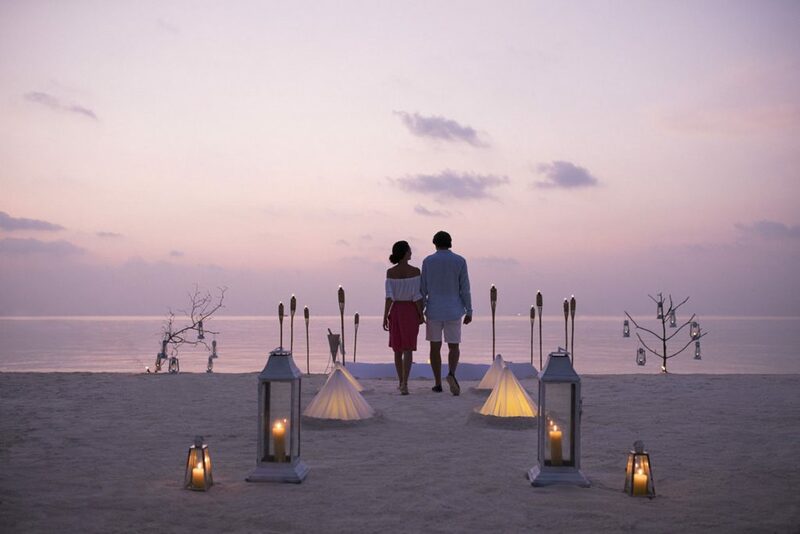 It’s the thoughtful and memorable details that make Anantara Dhigu so special. 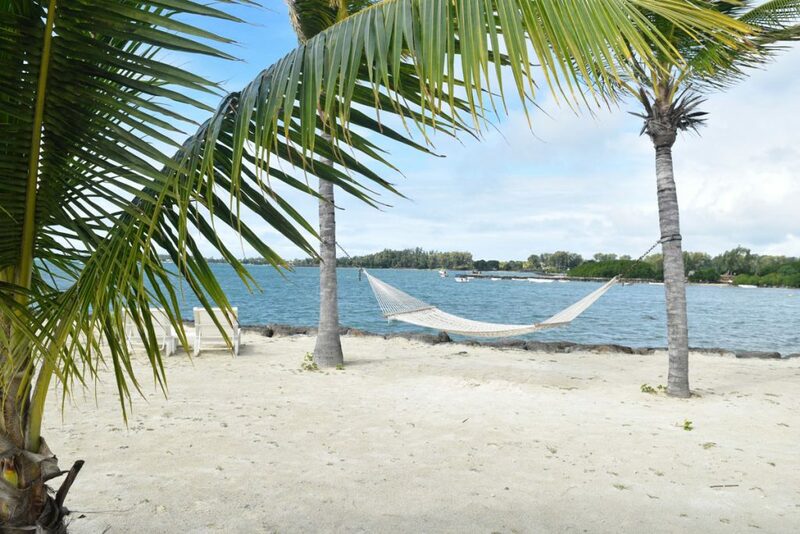 The ‘Picnic Island’ is a mini paradise of photogenic over-water beach swings and hammocks. The overwater spa has glass panels under the treatment beds, so you can watch fish float by below as you enjoy a massage! Feeling inspired? 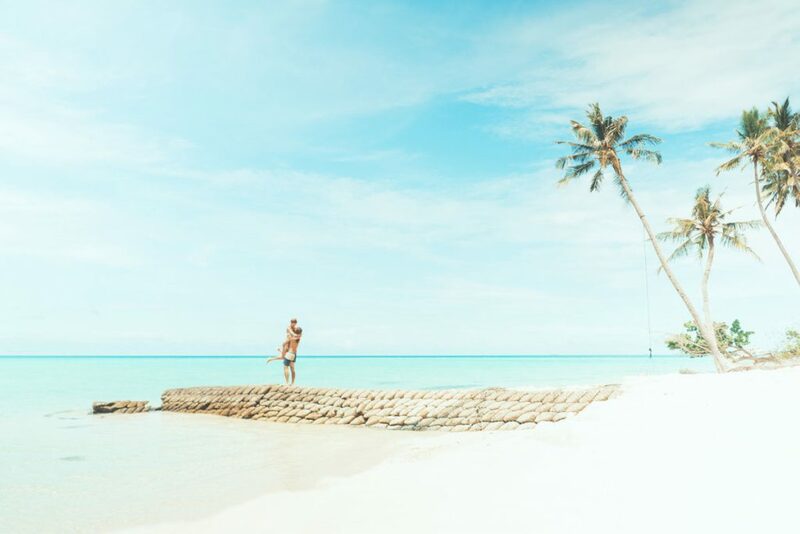 We’d be delighted to help you plan your Indian Ocean island escape alongside our trusted partner If Only…..
Enquire now for our latest offers and exclusive deals. Speak to one of our dedicated travel consultants today. Fill in our online form and one of our consultants will be in touch. Download our free 2019 edition of Traveltalk for inspiration for your next trip away. Receive our latest offers, stories and tips direct to your inbox.